One of the biggest additions of the Chinese New Year update is a new game mode called survival mode. 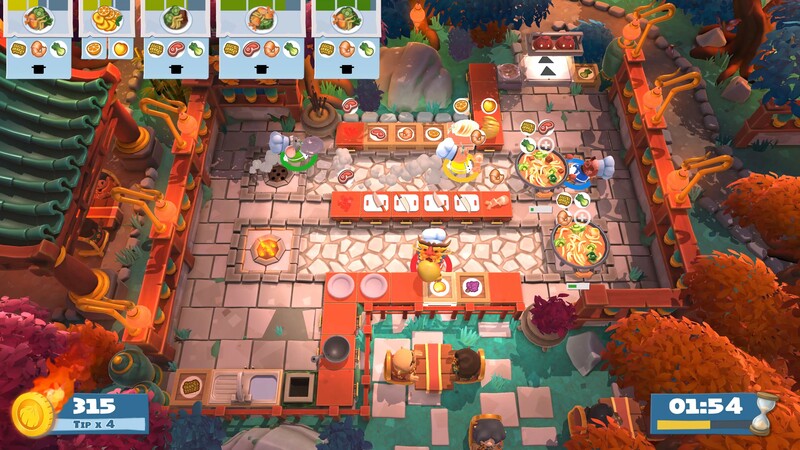 Survival mode is essentially an endless mode available for all kitchens in Overcooked 2. In this mode, every order you successfully complete adds a few seconds to the timer. The goal of survival mode is to survive as long as possible by “cooking against the clock”. 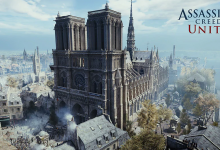 Apart from that, the seasonal update adds a new map with seven new kitchens. There are also two new recipes called the fruit platter and the hot pot. The new kitchens have interesting elements such as dancing dragons, floor stoves, and of course the usual conveyor belts. 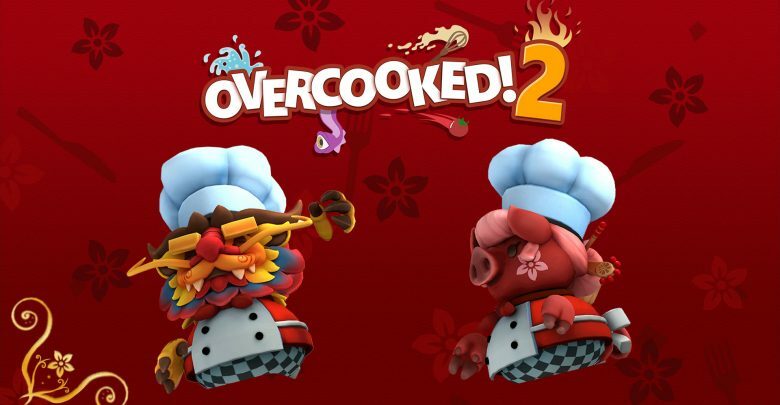 Celebrating the Year of the Pig, Team17 has added two new chefs: the pig chef and the Chinese dragon chef. 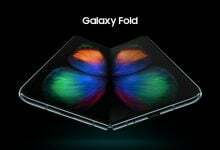 On the technical front, the small update fixes a handful of bugs and brings a highly-requested quality of life change. 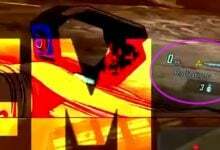 At the end of each level, the new ‘replay’ button allows players to restart the same level without needing to go back to the main menu. The new content can be accessed via the ‘Extras’ menu. Head over to the update announcement post for the full list of bug fixes. The Chinese New Year update for Overcooked 2 is available now for free on PlayStation 4, Nintendo Switch, Xbox One, and Steam. If you’ve been waiting to pick it up, Steam’s Lunar New Year Sale has slashed Overcooked 2’s price by 25%.